Tesla Motors Inc (NASDAQ:TSLA) announced yesterday that their $5 billion Gigafactory would be awarded to a site outside Reno, Nevada, ending months of speculation as to which state would win the rights to host the battery factory. On CNBC this morning, outspoken analyst Jim Cramer expressed some surprise over the decision, and at some of Tesla Motors Inc (NASDAQ:TSLA) CEO Elon Musk’s moves in general. “Yeah, I was surprised. I mean Texas is; I actually thought this one was going to Texas because that state has really positioned itself in a remarkable way, but…I disagree with Musk; I know we’re going to talk about that he said the stock may be too high, he said that multiple times. Musk has defied a lot of traditions and a lot of knowledge,” Cramer said. While Texas was reportedly offering the greatest package of incentives to try and lure Tesla Motors Inc (NASDAQ:TSLA) to building their Gigafactory in the Lone Star State, Musk revealed last night in an interview with CNBC that the biggest factor in the decision was not the incentives package, but rather the surety of when the factory would be operational and churning out electric batteries. On that front, Nevada was the leader, which dictated their victory. 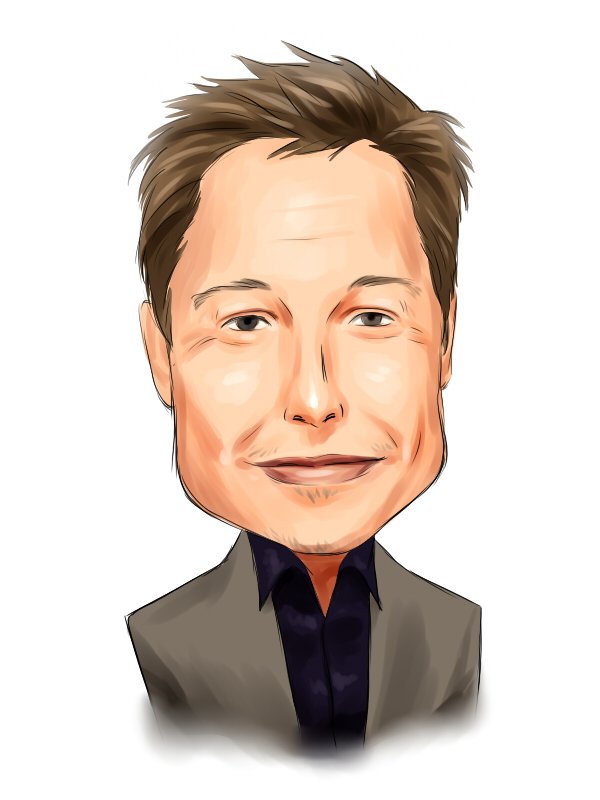 Speaking about Musk’s comments that Tesla Motors Inc (NASDAQ:TSLA)’s stock may be a little too high, and that investors and analysts can sometimes get carried away, Cramer said there would likely be some that try to short the stock because of Musk’s comments but that they would eventually get run over again by the stock’s boundless momentum. Tesla Motors Inc (NASDAQ:TSLA)’s stock is sharply lower today in morning trading, down over 3%, with the possibility that short sellers are indeed out in force and taking advantage of Musk’s comments. Cramer added that he puts more faith in Musk’s comments on his cars than he does his comments on his stock. Royal Dutch Shell plc (ADR) (RDS.A)’s Turnaround Is Result Of Taking The... Apple Inc. (AAPL)’s Slide in Wake of iCloud Scandal not Fazing Cramer Tesla Motors Inc (TSLA) Wise to Choose Logistics Over Incentives for New Gigafactory... Hedge Fund News: Israel Englander, Lee Ainslie & Appaloosa Management... FedEx Corporation (FDX) in the Stop Trading List Is Tesla Motors Inc (TSLA) Too Optimistic?